David Grohl’s big 2013 might be followed by an even bigger 2014. To recap: Foo Fighters leader and former Nirvana drummer made his directing debut with the Gold-certified Sound City documentary (a.k.a. “my life’s most important work”), performed with the Rolling Stones and Paul McCartney, and played on albums by Joan Jett and Queens of the Stone Age. And that’s just to start — Nirvana’s In Utero is being reissued, and this past spring Grohl helped induct Rush into the Rock and Roll Hall of Fame. 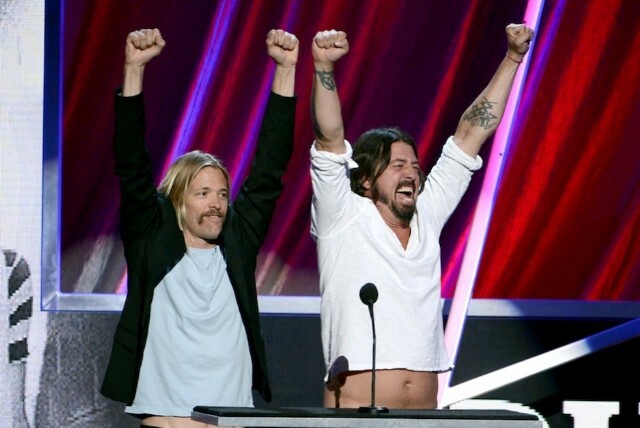 Drummer Taylor Hawkins also hinted at an unusual strategy in an interview with Billboard. “Dave has his brain working overtime, like usual, and he’s got a lot of great ideas, both musically and conceptually — none that I can speak of at this moment, but it’s gonna be great,” Hawkins said.